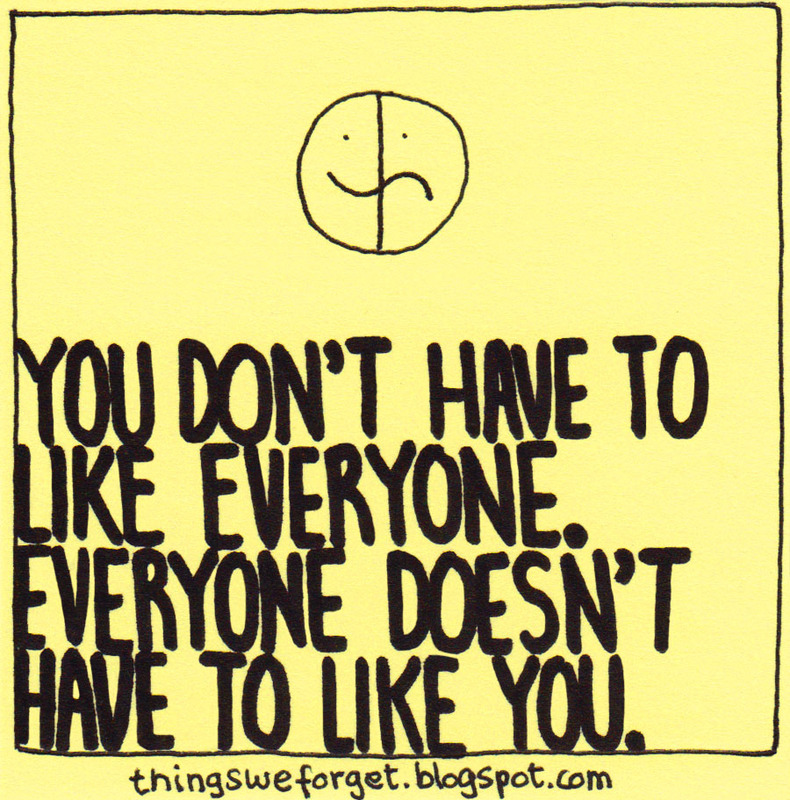 Things We Forget: 1031: You don't have to like everyone. 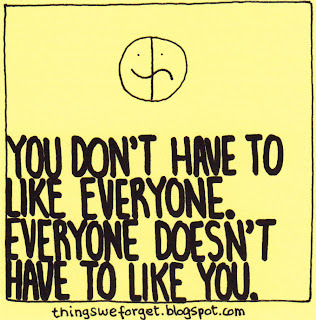 Everyone doesn't have to like you. 1031: You don't have to like everyone. Everyone doesn't have to like you. You have a really nice blog. 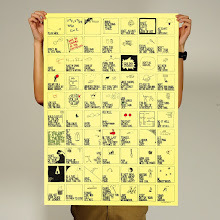 I will definitely use some of your quotes and post it share it my blog. Thanks and God Bless.